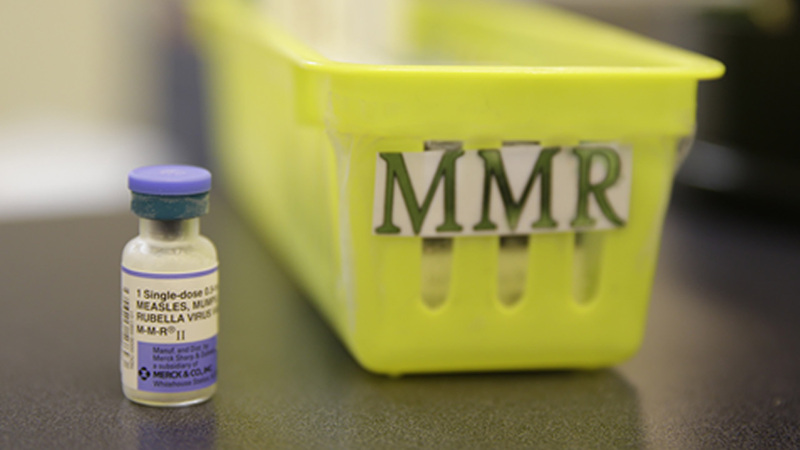 First of two free measles vaccinations clinics held in Cook Co.
CHICAGO (WLS) -- The Cook County Department of Public Health held the first of two free measles vaccination clinics Friday as part of an effort to stop the recent outbreak of the disease. There are 15 confirmed cases in the county, the latest confirmed just a week ago. Another free clinic will be held at All Saints Lutheran Church in Palatine Tuesday. Because of a 21- day incubation period for the measles, the department will wait that long before declaring the outbreak is over.